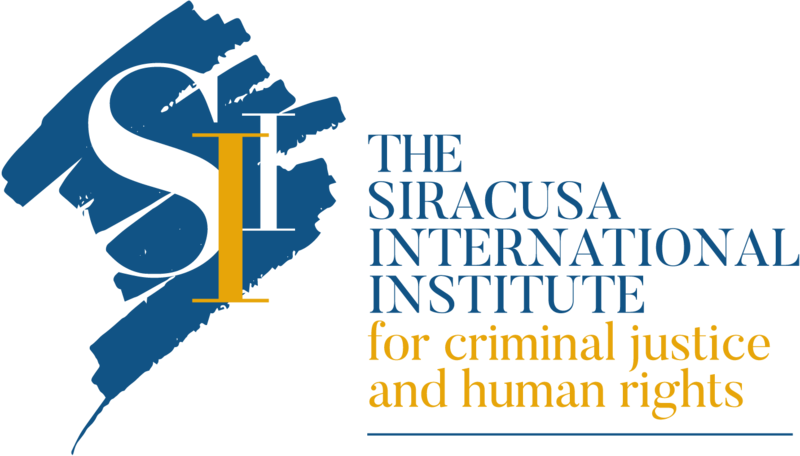 April 2019 – On 11 April 2019, CPIJ’s Scholarship and Student Funding Committee proceeded to the selection of three students who will receive funding to attend the Siracusa International Institute for Criminal Justice and Human Rights’ 19th Specialization Course in International Criminal Law for Young Penalists. 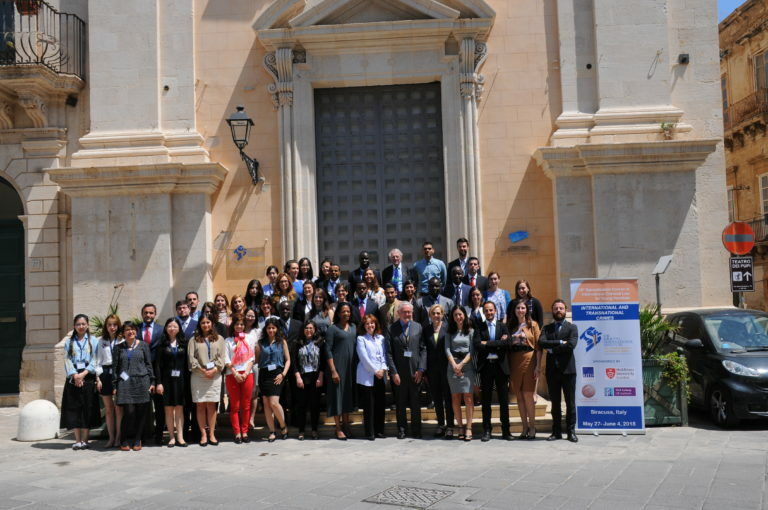 This course will take place from 2 to 10 June 2019 in Siracusa (Italy). This selection followed a widely shared call for applications which terminated on the 31st of March 2019. An extensive analysis of the numerous applications received led the Committee to select two students studying in Canada and one student from a developing or less developed country. The Committee will meet again soon to analyze the applications related to the Assembly of State Parties (ASP) to the International Criminal Court (ICC). Learn more about CPIJ funding for student projects here.